We have been hearing about the Notion Ink Adam tablet for quite some time, and it looks like the company will start taking pre-orders on the Adam tablet from tomorrow, December the 9th. 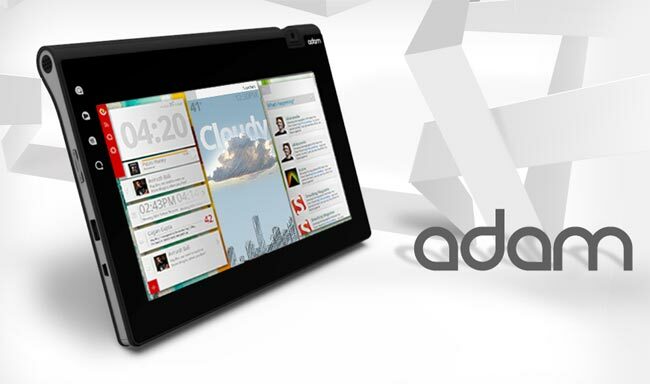 The Notion Ink Adam tablet features a 10.2 WSVGA display with a resolution of 1024 x 600 pixels, 1GB of RAM and an NVIDIA Tegra 2 processor. Other specifications include a 3.2 megapixel camera with built in auto focus, there is also WiFi, 3G and Bluetooth, plus two USB 2.0 ports, and a miniUSB port as well as HDMI and a microSD card slot. You can find out more details over at the Notion Ink website.